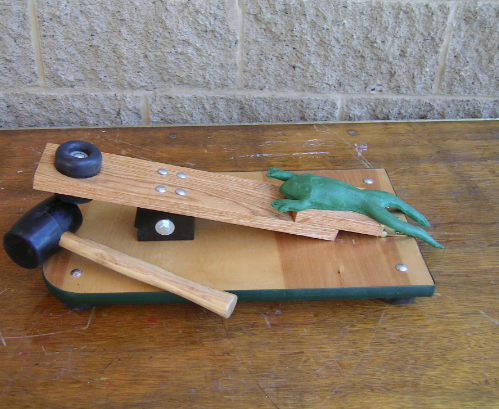 Launch your rubber frog onto a lily pad with your sturdy mallet. Flying frogs are not something you see everyday. Check out this fun and hilarious game! Standard prices shown during checkout are for rental durations of up to 5 hours. An additional fee of $50 will be charged for rental durations of 6 hours or more.